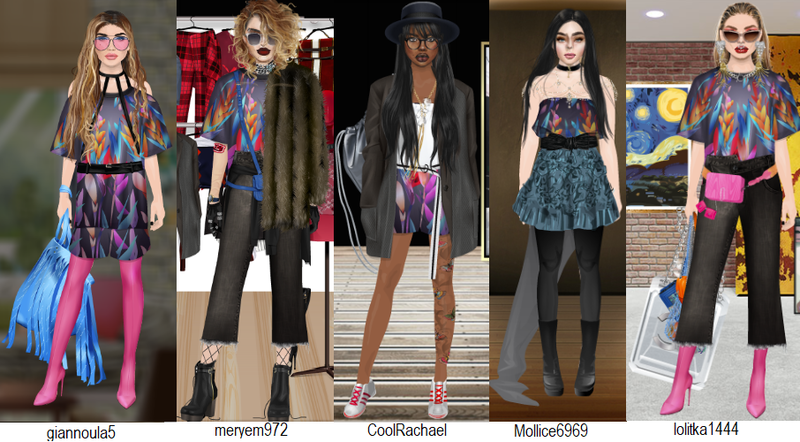 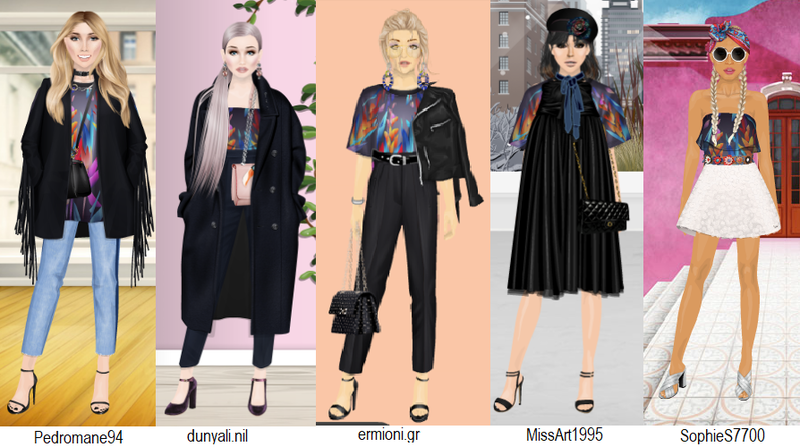 In this latest DARE TO WEAR challenge, we dared you guys to wear the new either free floral tee or floral playsuit from Stardoll and here are the results! 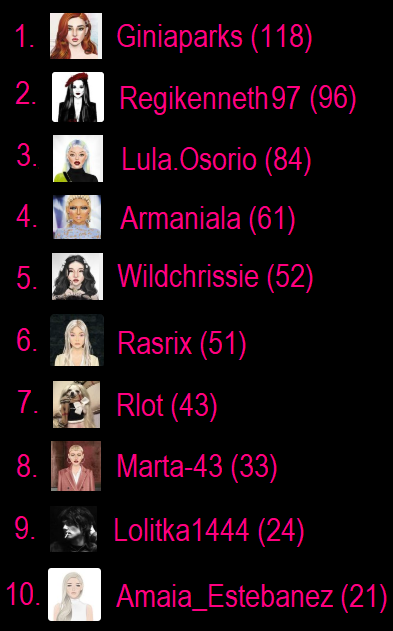 I think you guys did an amazing job! 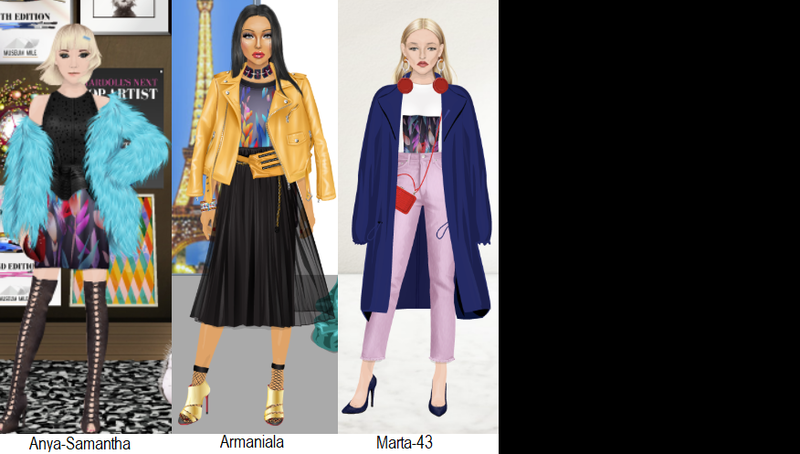 Please take a moment to vote for up to 3 of your favorite outfits.